﻿ Hyatt Place Orlando Universal, Orlando (FL) | FROM $97 - SAVE ON AGODA! "Was easy to get from the hotel to the parks." For travelers who want to take in the sights and sounds of Orlando (FL), Hyatt Place Orlando Universal is the perfect choice. From here, guests can enjoy easy access to all that the lively city has to offer. 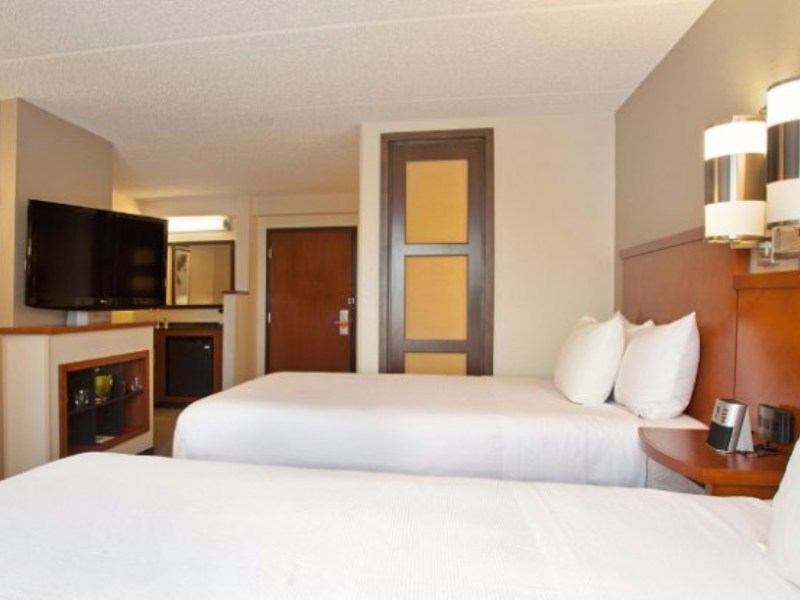 No less exceptional is the hotel's easy access to the city's myriad attractions and landmarks, such as Orlando International Premium Outlets, Universal City Walk Orlando, Rockport Shoe Outlet. First-rate hotel services and facilities that define the Hyatt Hotels experience await you at the Hyatt Place Orlando Universal. The hotel provides free Wi-Fi in all rooms, 24-hour front desk, express check-in/check-out, luggage storage, Wi-Fi in public areas to ensure our guests the greatest comfort. Step into one of 100 inviting rooms and escape the stresses of the day with a wide range of amenities such as television LCD/plasma screen, carpeting, sofa, towels, air conditioning which can be found in some rooms. The hotel's recreational facilities, which include fitness center, outdoor pool are designed for escape and relaxation. 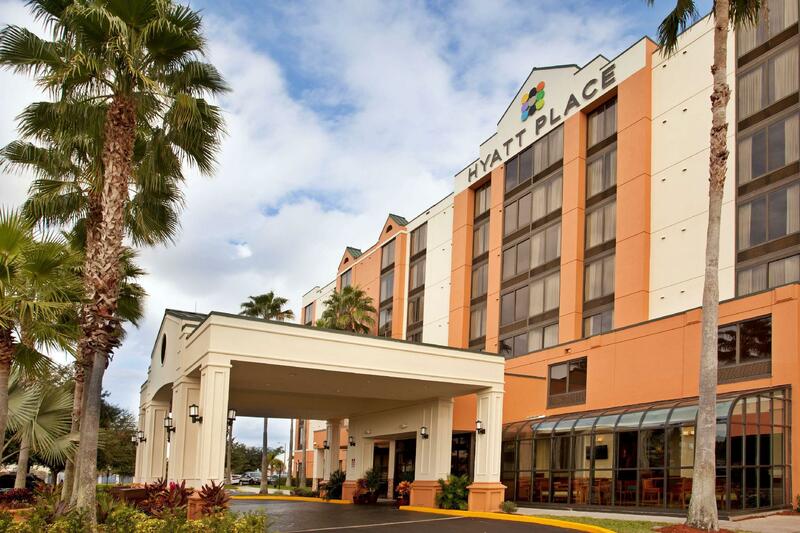 Discover an engaging blend of professional service and a wide array of features at Hyatt Place Orlando Universal. Was easy to get from the hotel to the parks. Parking onsite was eay and the rooms were large, clean and comfortable. WiFi worked in room for 5 mins about 8 times for the whole 4 days , staff listened but really didn’t do anything about it, elevators in need of a new facelift, carpets need a good clean or replacement. Breakfast was good.